Save $4 on Revlon PhotoReady Candid Foundation product. Save $4 on any Almay product. Save $1.50 on Revlon nail enamel. Save $4 on Almay Clear Complexion product. 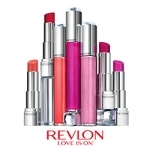 Save $2 on any Revlon lipstick. 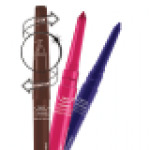 Save $2 on Revlon mascara. Save $3.00 on any purchase from the Revlon Gold Series Collection. Save $3 on any Annabelle mascaras. 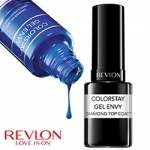 Save $5 when you buy 2 Revlon ColorStay Gel Envy nail enamel products. 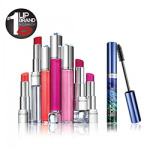 Save $2 when you purchase any Covergirl Lip product. Sign up for Sally Hansen newsletter and receive $2 off Sally Hansen product coupon. 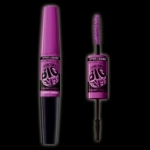 Save $3 on Revlon mascara. Save $4 on the purchase of one Annabelle Stay Sharp Self-Sharpening liner. Save $5 on Revlon Age Defying face product. Save $5 on Almay face product.